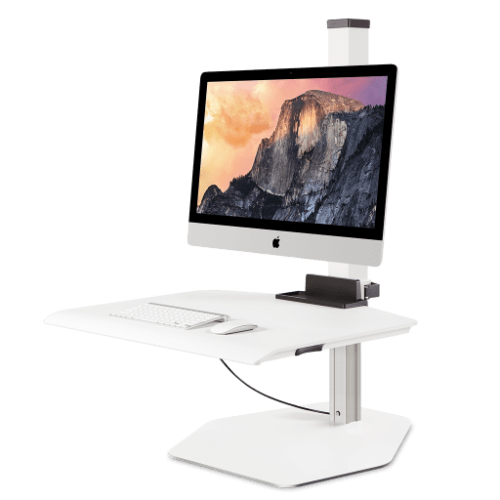 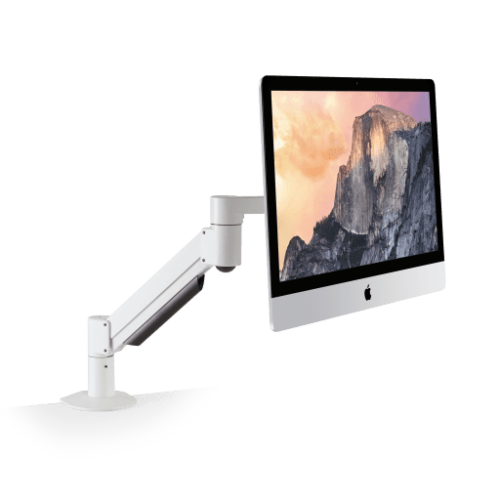 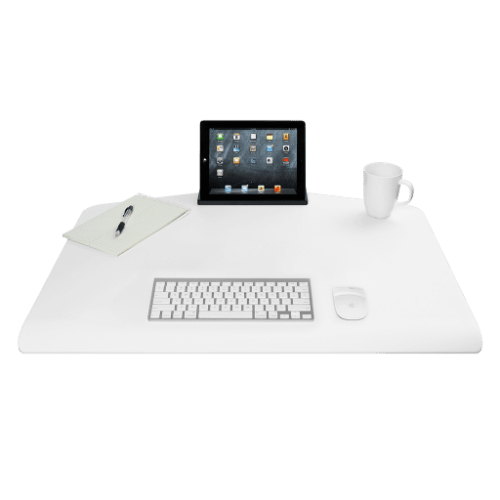 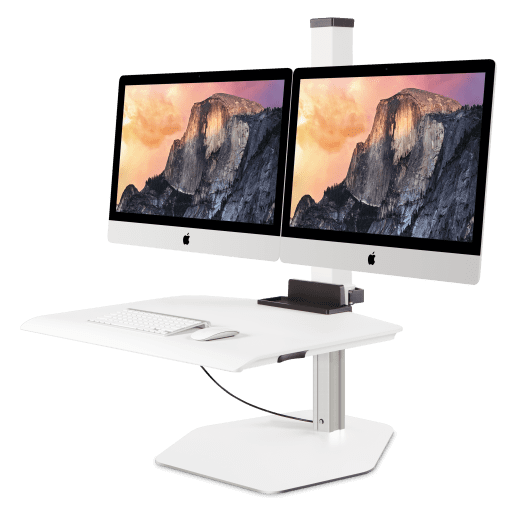 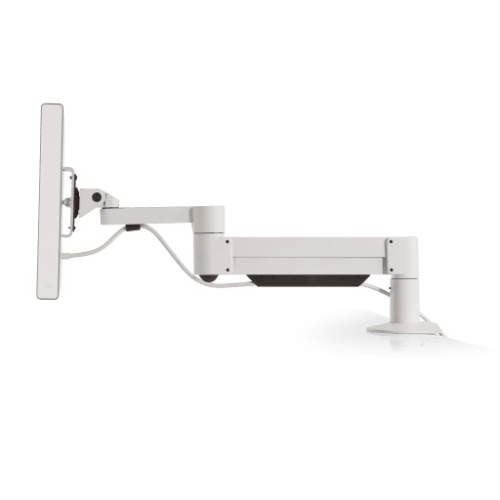 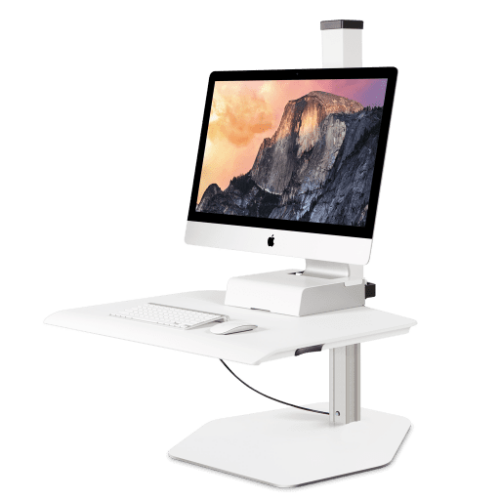 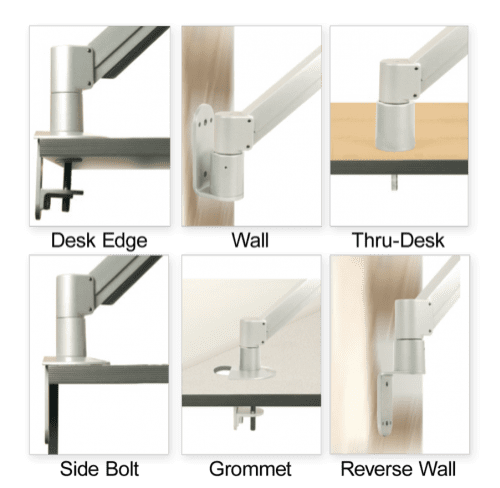 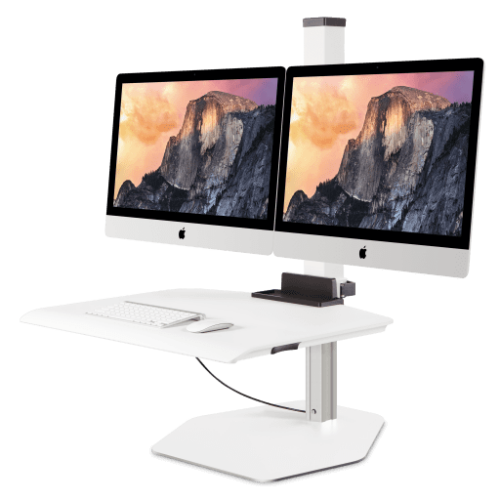 Winston for Apple iMac Dual VESA – a sit-stand workstation designed for iMac users with two VESA-compatible Apple iMac monitor. 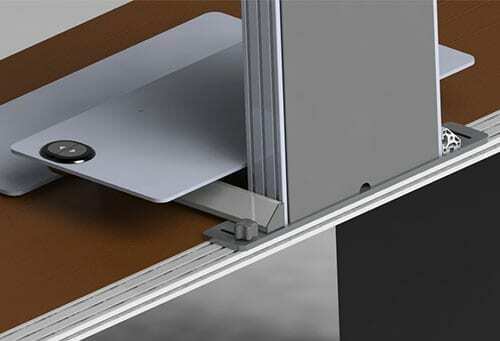 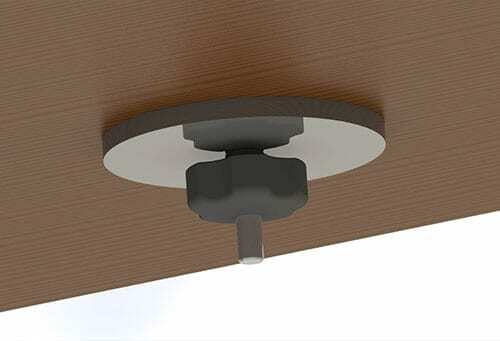 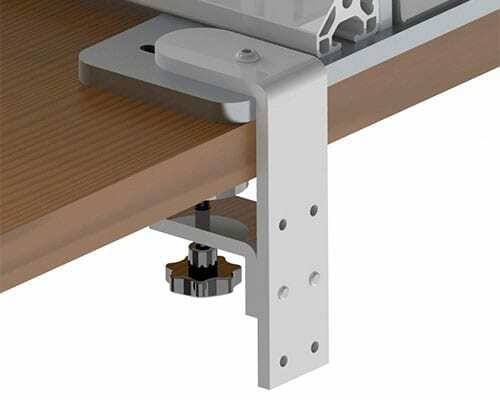 Locking cylinder provides stability while working. 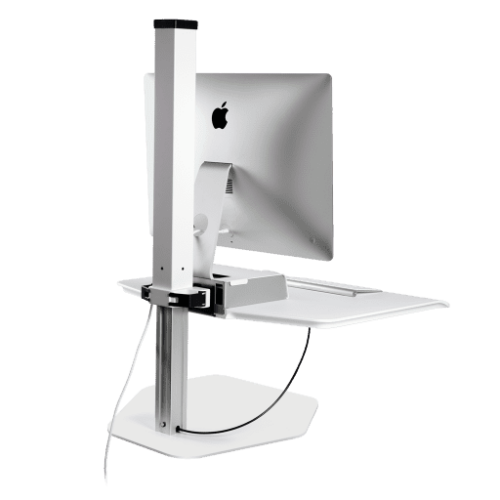 Expansive workspace is large enough to hold all necessary work tools.